A grill is quite essential to have if you are one that is particularly for outdoor fun, entertainment, and good food. Do you like spending a lot of time outdoors? Do you love entertaining? Do you love good food? Then you should most definitely own a grill, and not just any grill, a high, top notch, modern grill. If you take pride in the food that you grill then you will want to make sure you own a grill that is of good quality. Whether you are looking for a high quality grill to purchase for the first time, or you are in search of a grill to replace the old rusted one that you have. 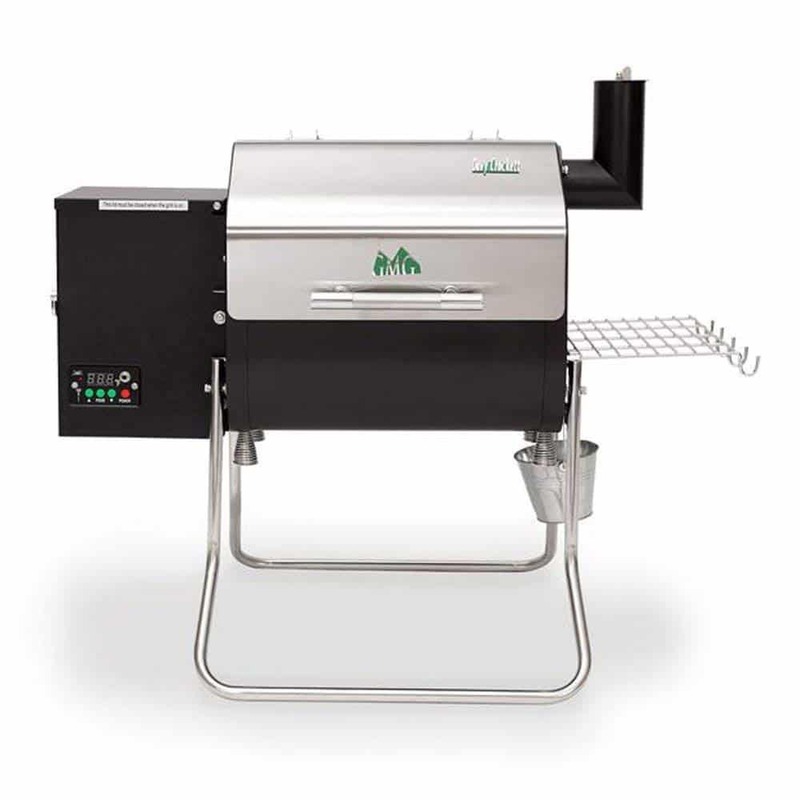 You just may want to consider the Green Mountain Davy Crockett Pellet Grill. Runs using 12V or 120ACV –which makes it ideal for camping trips, tail-gating parties, hunting, and festivals. This grill weighs a total of 57lbs. and the legs fold up adding to the portability, which makes it a perfect grill to take while you are on the go. So those who have limited patio or yard space, and travelers will probably get the best use out of a grill like this. This grill is a pellet grill, which is something that some people may not be accustomed to using. Most people are used to using charcoal for their grills. 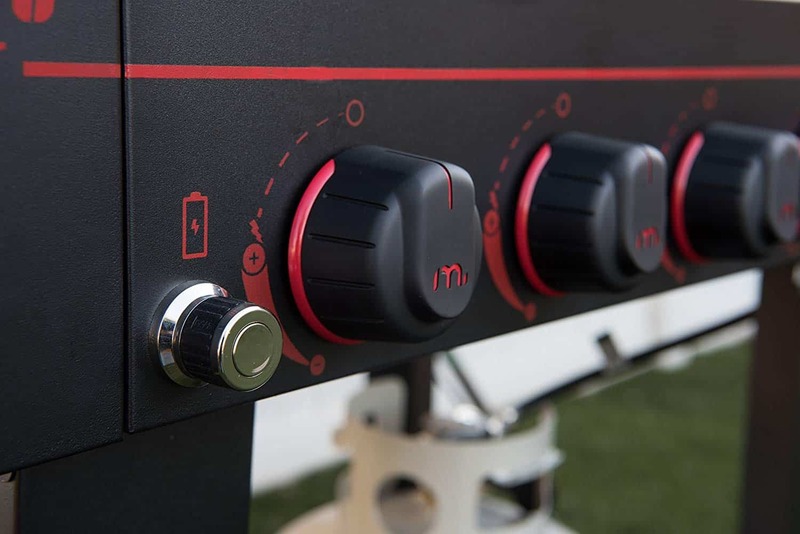 For those of you that know little to nothing about pellet grills, continue to read along further to learn more about them before you decide whether or not this would be the right grill for you. A digital controller operates to internal temperature by managing the flow of the pellets. A motor operates by turning an auger that releases the pellets into a Firebox. The hot rod inside the firebox lights the pellets and the combustion fan inside burns the pellets. The fan that is located inside of the pellet hopper keeps a positive pressure going which contains burn back inside the hopper. The air flow of the fan and the pellet hopper creates the fire that circulates the wood smoke into the grill. The Davy Crockett model easily cooks two racks of ribs or 4 to 6 large steaks. You can even fit several burger patties on this grill all at once. One thing that you should note is that you should always use this grill on a non-combustible surface. A heat barrier should also be used on the bed or your truck or tables and other similar surfaces. The optional open-flame grease flame trays can be purchased separately from the manufacturer’s website if you want to add that as an accessory. You can’t have the perfect cook-out without the proper tools. The GMG Grill Utensils is a set that includes tongs, grilling fork, serrated spatula, and knife. 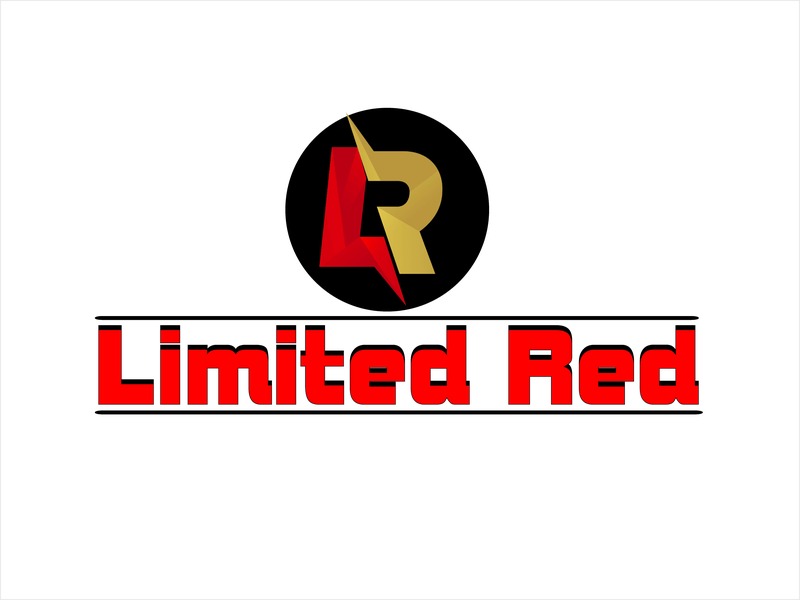 These tools are high quality and available at an affordable price considering their brand. These bucket liners are available at 3 for $5.99 on the main website. You can shop around though to find them at various other retailers that have them available. These liners make for an easy cleanup of your drip bucket. Especially useful when you are on the go! Yes the Davy Crockett grill is small enough to fit inside its very own tote bag. It makes it easy to keep your grill clean and in case you are traveling with your grill and it is raining or other harsh weather conditions, your grill will be protected. Now that you know everything that there is to know about the Green Mountain Davy Crockett grill, it’s time to decide whether or not it would be a great fit for you!